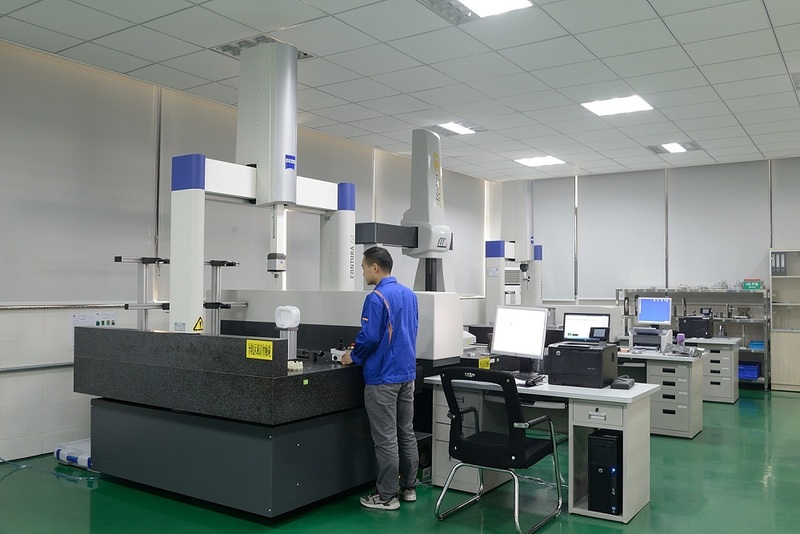 These parts are assembled of profile Machining part and metal Stamping parts. Assembling method normally include mechanical assembling, rivet assembling and welding assembling method. Surface treatment is according to customer's requirements and material, and we could do galvanized, anodizing, powder coating, painting and ectrophoretic coating, etc. Looking for ideal Mechanical Assembly Components Manufacturer & supplier ? We have a wide selection at great prices to help you get creative. 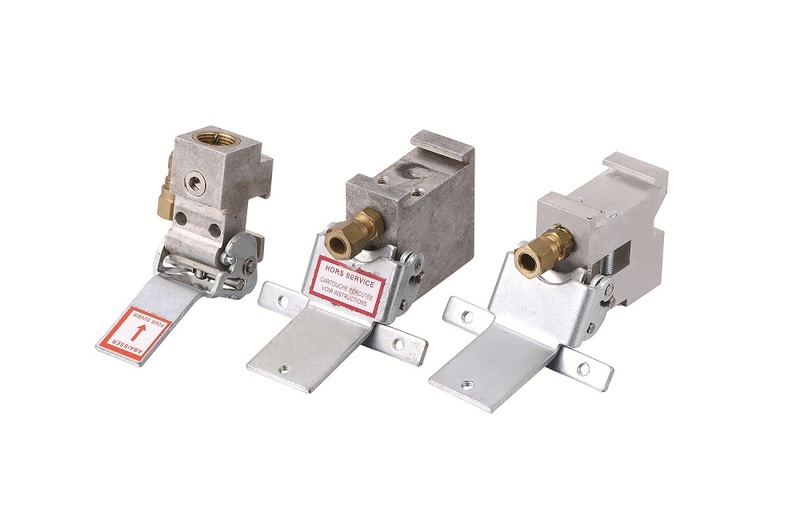 All the Mechanical Assembly Hardware Parts are quality guaranteed. 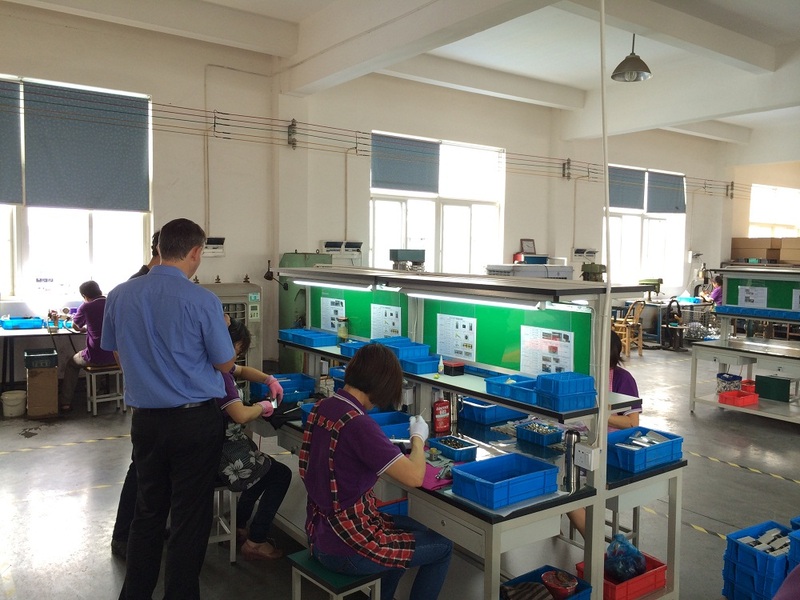 We are China Origin Factory of OEM Mechanical Assembly Kits. If you have any question, please feel free to contact us.